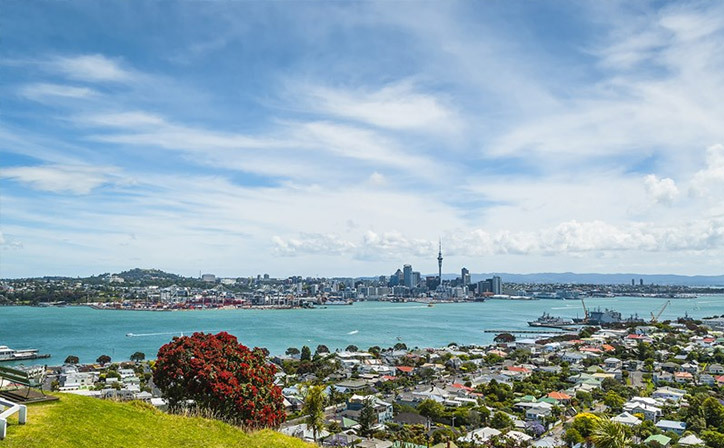 Your New Zealand holiday is waiting for you, filled with things to do, sights to see and friendly folk to meet along the way… it’s easy to get lost in a schedule, but escapes like these are all about freedom. Set aside a day or two to live spontaneously in the gorgeous North, and play it by ear with these four New Zealand day trips off the general tourist path. 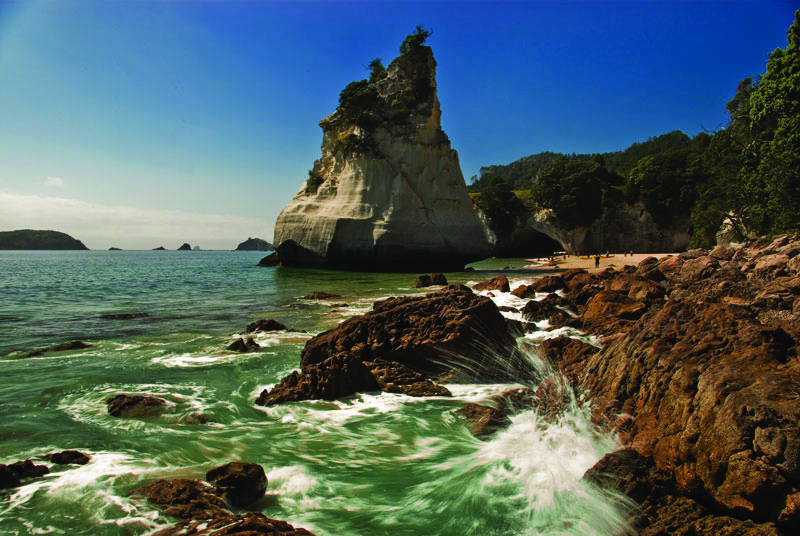 Surrender your senses to a bright, blue-sky day, touring the quietly iconic Coromandel Peninsula. Close to Auckland, this veritable hotspot of startling scenery delivers a relaxing, photogenic experience without taxing the thrill-centre of your brain, visiting towering kauri trees and idyllic, clear-water streams, before exploring secreted glow-worm caves and magnificent white sand beaches. From the towering cliffs to the little islands off-shore, a wandering Coromandel coastal walk will deliver everything you’re looking for and a few things you didn’t expect. Trip Tip: Wear comfortable shoes! Take a break from the beautiful Bay of Islands and board a comfortable coach for a short drive to Waiharara. Stretch your legs among the trunks of an ancient forest and absorb the local history, before continuing onto 90 Mile Beach. As its name suggests, this pristine stretch of sand challenges your eyes to see its end, framed by the windswept peaks of giant sand dunes. 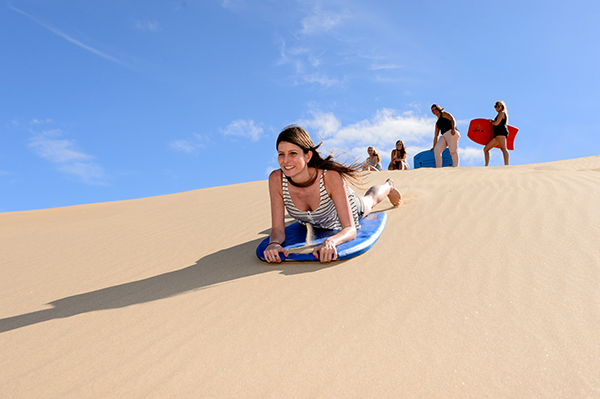 Do you dare to zoom down one on a toboggan, the wind in your hair and a smile on your face? It’s worth the climb, we promise! Ranked Number 1 on TripAdvisor, the Rotorua Canopy Tour goes beyond must-do… it’s the ultimate thrill experience without getting too crazy, combining a lush native canopy experience with a 1.2km thrill seeking trek 40 metres above the forest floor – it’s a true do-it-again jaunt to all age groups. 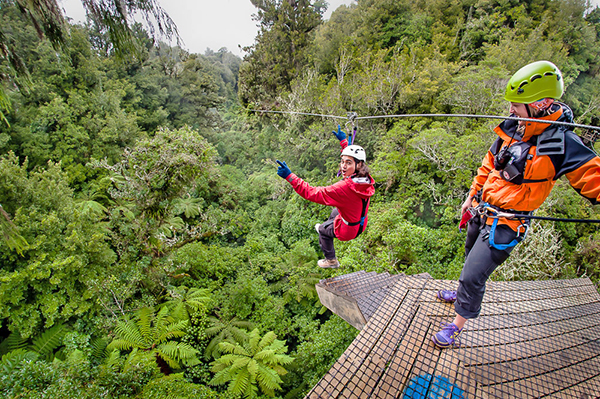 You’ll zip from tree to tree, navigate large swing bridges, take in treetop platforms and finish it all off with a walking trail through untouched New Zealand forest. No two views are the same! Timing Tip: Set aside three hours for the tour. 30 minutes. Half an hour is all it takes to go from the bustling, busy streets of downtown Auckland to the serene majesty of the Waitakere Ranges, providing panoramic views over the clashing waters of the Tasman Sea and the Pacific Ocean. The views would be enough for even the most hardened traveller, but the absorbing indigenous history makes it that much more special, as traditional Maori carvings announce your passage to the land, sky and sun. 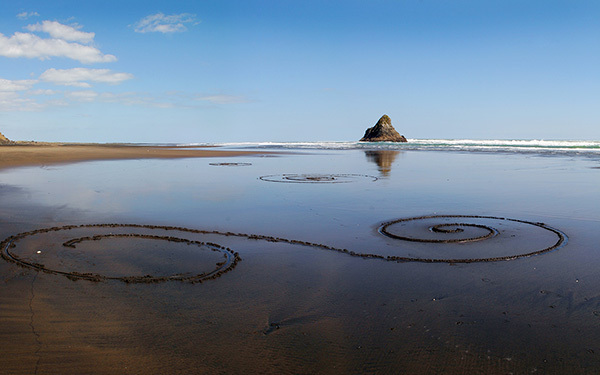 Leave the overlook for the wild and rugged west coast, getting lost in truly pristine forests before spending time on the most spectacular black sand beaches you’ve ever seen. Trip Tip: Come prepared for wet weather, just in case. What will you do on your free days? Let us help you plan. Contact Relaxing Journeys today.